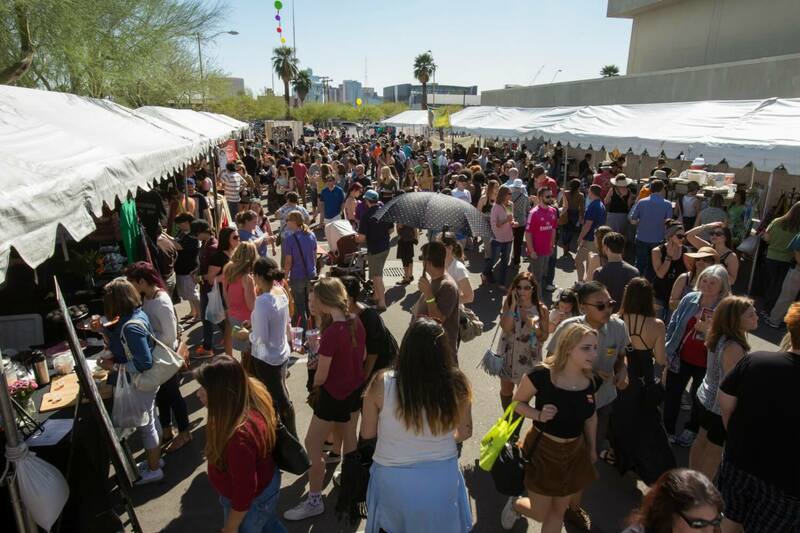 After a successful debut, the PHX Vegan Food Festival, presented by Davisson Entertainment, returns to the Valley on Saturday, Feb. 25, 2017 from 11 a.m. to 5 p.m. at the Phoenix Theatre/Phoenix Art Museum campus. Exciting changes for the second annual event include an expanded event space, more vendors, food trucks, and beverage stations, as well as an added entertainment stage and an upgraded VIP experience. The outdoor, family-friendly festival will be held from 11 a.m. to 5 p.m., with one-hour early entrance for VIP ticket holders at 10 a.m. 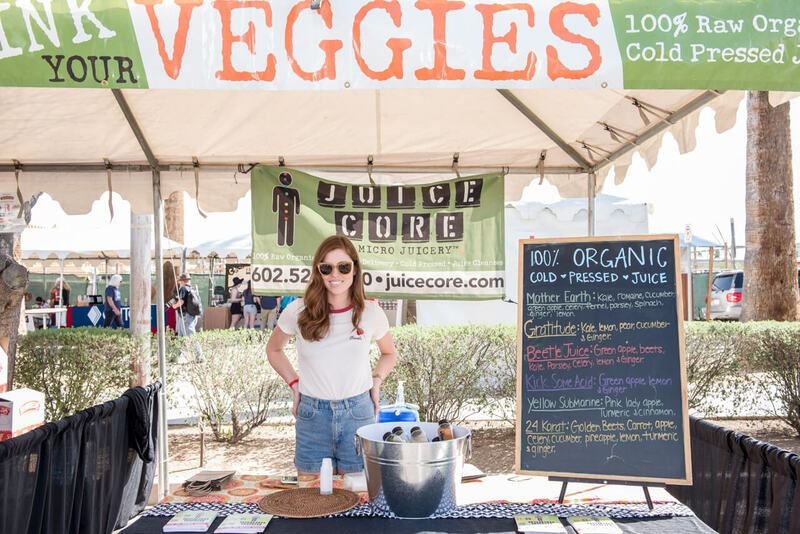 Event highlights include vegan and vegan-friendly food trucks, restaurants and products, demonstrations and presentations by chefs and vegan experts, plus a kid’s activity area by Free Arts of Arizona. 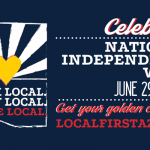 Presented by The Listening Room Phoenix, three entertainment stages will showcase a full day of live and local music. Additionally, several no-host bars will be located throughout the event. 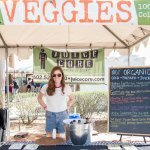 “We were blown away by the reception we received from the first PHX Vegan Food Festival, proving that the Valley has been hungry for this type of event. 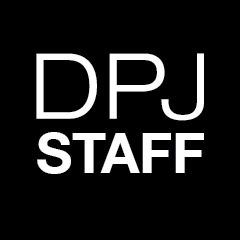 We learned a lot from the inaugural event, so the second annual festival promises to be even bigger and better, creating more excitement and awareness for the vegan community,” said Daniel Davisson, Founder of Davisson Entertainment. 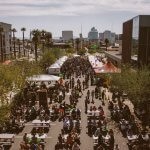 The PHX Vegan Food Festival will feature more than 65 vegan and vegan-friendly restaurants, food trucks and vendors, such as 24 Carrots, Café Lalibela, The Coronado, Juice Core, Local Lunchbox, Mi Vegana Madre, Pomegranate Café, Urban Beans, Simon’s Hot Dogs, and Southern Fried Vegan. Guests will enjoy small bite samples from restaurants, plus food and beverage artisans. They will also have the option to purchase selections from these businesses, as well as a variety of food trucks. 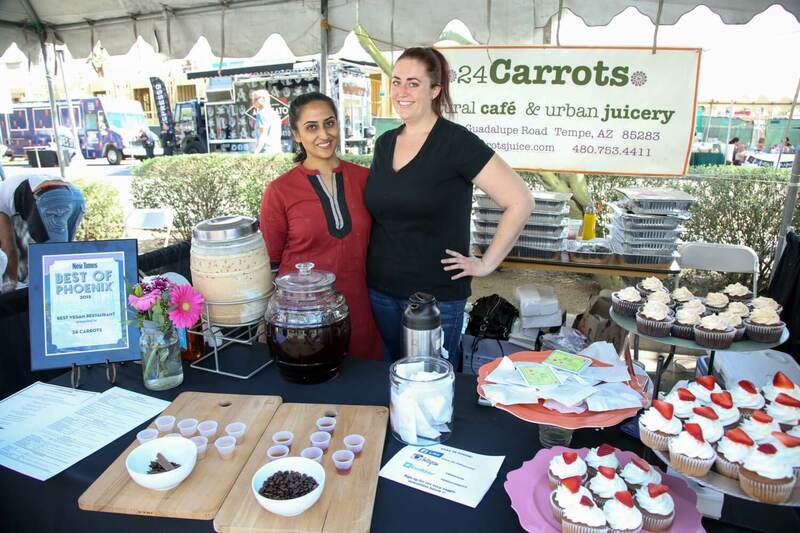 In addition, local vendors will be showcasing and selling their vegan-friendly services and products including cookbooks, body care items, and clothing and accessories, to name a few. 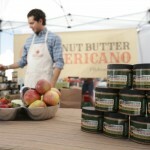 There will also be cooking demonstrations and discussions by culinary and nutrition experts. Highlights include Chef Jason Wyrick of The Vegan Taste, Kristin Lajeunesse, Blogger and Author of Will Travel for Vegan Food, and Author, Wellness Coach and Vegan Chef, Tess Challis. 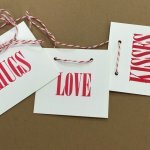 General admission is $25 and includes access to the event, entertainment, and demos, plus small bite tastings from restaurants and food vendors. VIP admission is $50 and includes all of the aforementioned, as well as one-hour early entry, two beverage tokens, a special VIP entrance, reserved seating during demos, a swag bag, and complimentary parking for the first 150 guests. Additional food items, beverages and products are available for purchase. Kids 12 and under are free.